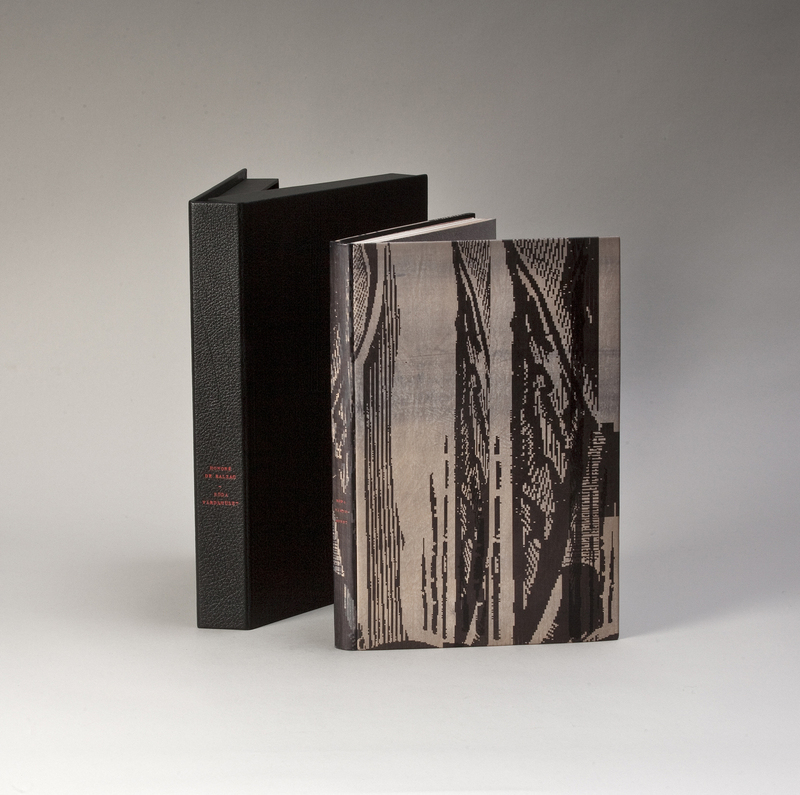 For cover design for print or for an individual binding of a book the work is always from inside and out – showing the personality of the book’s content – because the cover is the packaging of the product. The biggest difference between these two cover designs is the typography. The title and name of author often does not have to be as obvious on a bound book.